When our military men and women are injured in the line of duty, they deserve the best possible treatment. The Intrepid Fallen Heroes Fund makes sure that happens by supporting the research, diagnosis, and treatment of Traumatic Brain Injury (TBI) and psychological health conditions. The Fund originally helped support families of military men and women who died in service. When the U.S. government finally stepped up to provide a better level of benefits to those families, the Fund redirected its efforts to wounded soldiers. 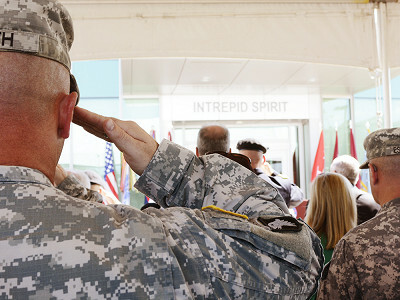 To provide advanced care for the often invisible wounds of war, The National Intrepid Center of Excellence (NICoE) opened in 2010 in Bethesda, MD. The Fund is working to establish nine more facilities to give urgently needed care to more troops and closer to home. The first three centers at Fort Belvoir, VA, Camp Lejeune, NC, and Fort Campbell, KY are up and running, while six others are working toward completion. We invite our community to support the Intrepid Fallen Heroes Fund, to honor the sacrifice made by our veterans and ensure that they receive world-class care. I have the honor and privilege of serving as President of the Intrepid Fallen Heroes Fund, a national leader in supporting the men and women of the United States Armed Forces and their families. 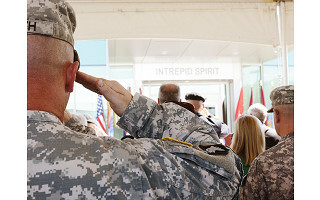 The Fund has provided over $120 million in support for the families of military personnel lost in service to our nation, and for severely wounded military personnel and veterans and most recently opened the National Intrepid Center of Excellence to support the research, diagnosis, and treatment of military personnel and veterans suffering from traumatic brain injury (TBI). We are now launching a new project to build satellite TBI centers at several major military deployment bases around the country, providing more direct care to our wounded heroes in uniform. Thank you for your support and I welcome any questions you may have. For those of you with more questions about the fund, please post and David will be able to respond on the 27th as their offices are currently closed for the Christmas holiday. David I know that you mainly deal with service members that are injured but my niece lost her husband in Oct. of 2009 and she has yet to get his insurance. I know that it may seem wrong for me to ask but she has tried talking to everyone under the sun. She needs help with her home and repairs, she can't even use the shower upstairs any longer. Thank you for all you do! "Our organization doesn’t offer direct financial support but you might like to refer her to our Survivor's Guide: Handbook for Families of Deceased Military Personnel on our Family Resources page here: http://www.fallenheroesfund.org/Family-Resources.aspx that might offer her some good information. Also she might consider contacting MilitaryOnesource at 800-342-9647. They maintain a database of military support organizations and may be able to point her in the right direction for advocates of her particular situation." When our military men and women are injured in the line of duty, they deserve the best possible treatment. The Intrepid Fallen Heroes Fund makes sure that happens by supporting the research, diagnosis, and treatment of Traumatic Brain Injury (TBI) and psychological health conditions. 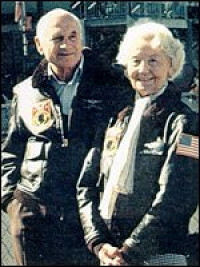 The Fund originally helped support families of military men and women who died in service. When the U.S. government finally stepped up to provide a better level of benefits to those families, the Fund redirected its efforts to wounded soldiers. 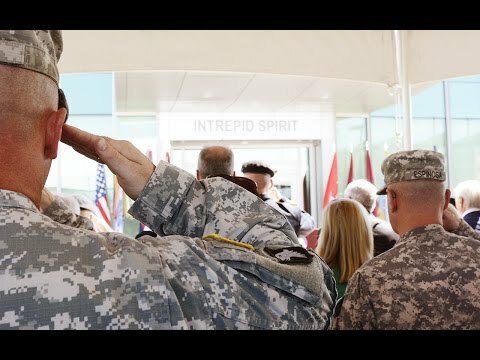 To provide advanced care for the often invisible wounds of war, The National Intrepid Center of Excellence (NICoE) opened in 2010 in Bethesda, MD. The Fund is working to establish nine more facilities to give urgently needed care to more troops and closer to home. The first three centers at Fort Belvoir, VA, Camp Lejeune, NC, and Fort Campbell, KY are up and running, while six others are working toward completion.